Hawes is one of the best possible places to start your exploration of the Yorkshire Dales. It's a fairly large market town and yet every single shop is still independently owned. 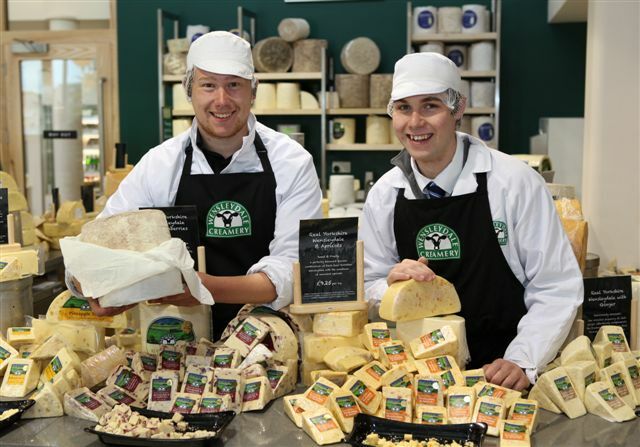 Hawes' most famous attraction is Wensleydale Creamery where you can see Wensleydale cheese being made and of course sample the finished product. The other must-visit attraction is the Dales Countryside Museum sharing the stories of Dales people and places. 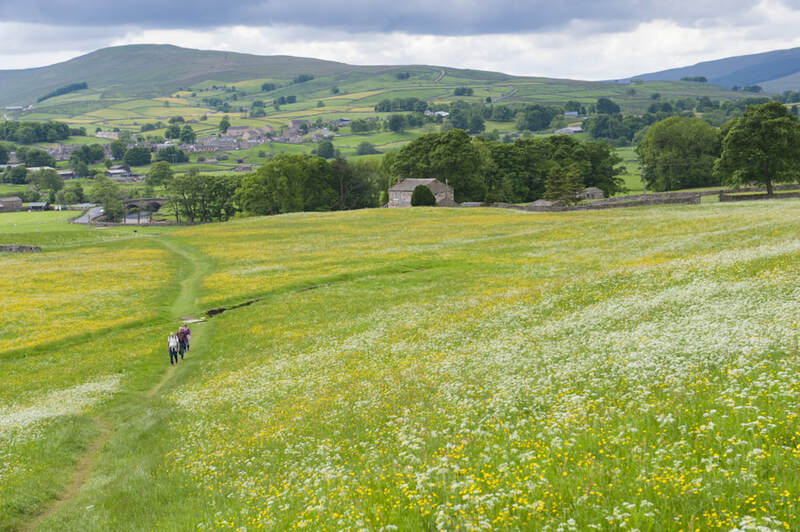 Run by the Yorkshire Dales National Park Authority, it's a great starting point for any trip to the Dales, giving an insight into the area's history, traditions and life of farmers and former lead miners. Almost next door to the Dales Countryside Museum, and offering free entry, is Outhwaites Ropemakers, a long-established family firm. Make sure you go and see their braiding room and the long ropewalk where the twist is put into the rope! 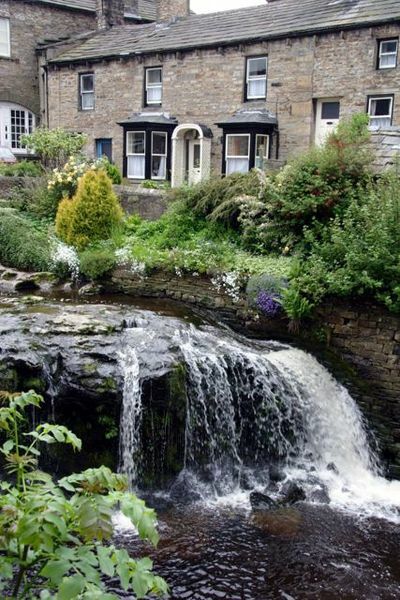 Hawes is a great base for wider explorations - venture over the stunning Buttertubs Pass towards Swaledale and enjoy visiting Thwaite, Keld, Muker and Reeth. The road in the opposite direction will take you towards Sedbergh through stunning countryside. You could also follow the Red Squirrel Trail through the woods at Snaizeholme. 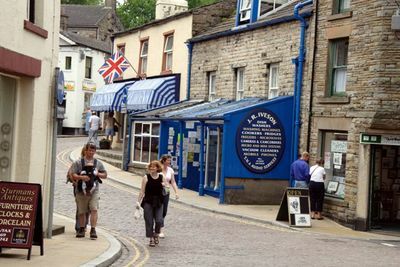 ​​One of Hawes' great strengths is its variety of cafes, pubs and shops. Whether you're looking for outdoor gear to protect you from the elements, artworks, antiques or a special gift, you're most likely to find it in Hawes. 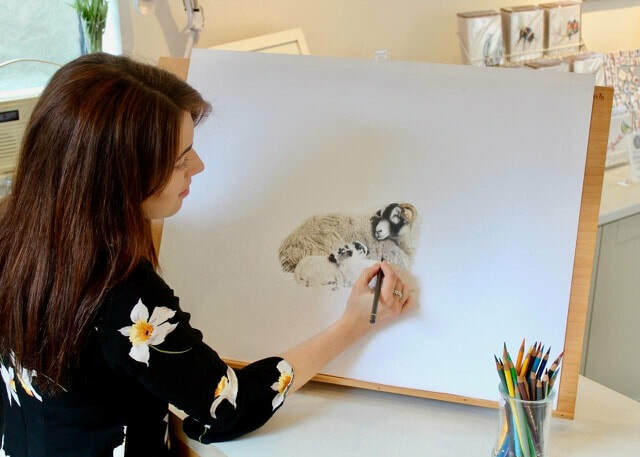 Look out for Stacey Moore Art, the Old Grammar School Gallery, the Mulberry Bush, Sturmans Antiques and Cellar Antiques.